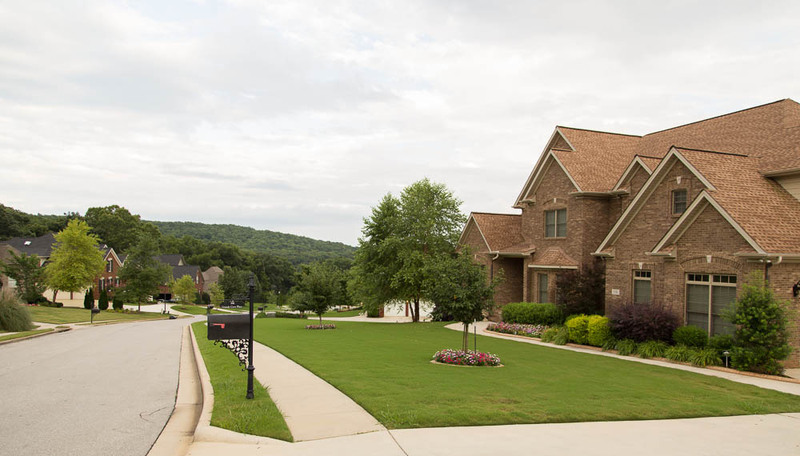 Clift’s Cove is one of the premier communities in the city of Madison, Alabama, and is among the most desirable communities to live in all of Madison County. Entrance to Clifts Cove is off of Hughes Road, in the very heart of Madison, between Highway 72 and Madison Boulevard. 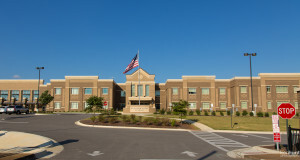 The Clifts Cove entrance is within easy walking distance of Bob Jones High School, Discovery Middle School and St. John The Baptist Catholic School. The entrance is also near several churches, including St. John The Baptist Catholic Church, Trinity Baptist Church, Asbury United Methodist Church and several others. There’s also quick access to Kroger shopping center and Madion City Hall. 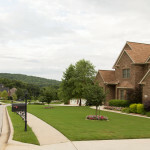 Clift’s Cove is home to numerous executives and professionals that work in the Madison and Huntsville area. 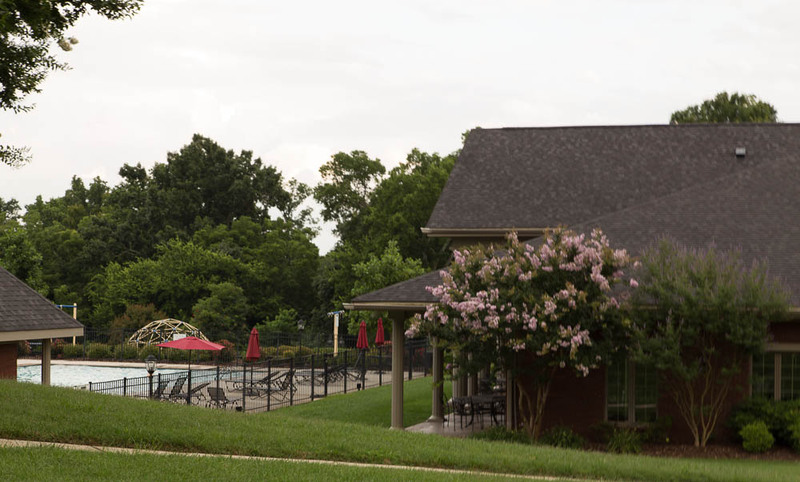 The community is protected by covenants to insure property values are maintained over the long run, and annual Homeowner Association Dues provide the funding to keep up the common grounds, the community clubhouse, the pool, fitness room and tennis courts. 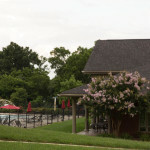 There are no additional fees to use the community amenities other than a modest fee to reserve the clubhouse. Homes range in size from 3000 square feet up to well over 10,000 square feet. When you drive in the main entrance, you’re immediately traveling up Rainbow Mountain. Homes span across both the west and east slope of the mountain, with the majority of homes facing down into a peaceful, wooded valley on the east slope. The homes on the west slope have a spectacular view of Madison. Prices are a bit higher (per square foot) than most of the neighborhoods in Madison, but that’s to be expected given the superior quality of these homes, built by some of the finest craftsmen in North Alabama. The high bar set in the community’s Architectural Standards have ensured that all houses in this neighborhood are of the upmost quality, and the aesthetics of this neighborhood must be seen in person to truly be appreciated. 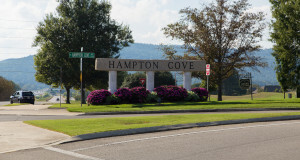 In addition to the neighborhood churches and shopping centers, Clift’s Cove is also just a 10 minute drive from Cummings Research Park in Huntsville. This vital, ever-expanding research area is one of the top research parks in the world, home to world leading companies in the fields of engineering, avionics, defense, software development, telecommunications and biotechnology. And this means Clifts Cove is also just minutes away from Bridgestreet Town Centre, considered to be the most elite shopping center in all of North Alabama, if not the state. 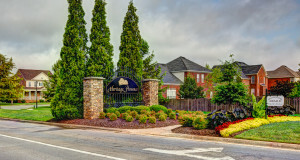 Bridgestreet is an open-air shopping and lifestyle center, home to over 70 upscale shops, the Westin Huntsville Hotel and Conference Center, Monaco Pictures and some of the finest leading restaurants in all of Huntsville. Clift’s Cove of Madison, AL is a quiet community of executive-class living, with easy access to the best of both Huntsville and Madison. 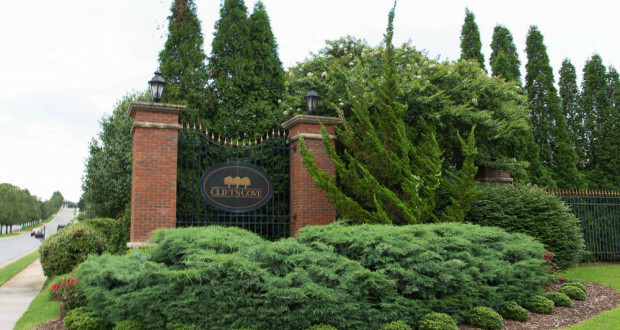 Anyone looking for a luxury home in the Madison County area should consider a visit in person. Below are some of the available houses in Clifts Cove. If you’d like help exploring the neighborhood of Clifts Cove, or have any real estate questions, feel free to contact me. Previous: Open House Weekend is Coming!